Coach Camilla Sise with the 2018-19 team. 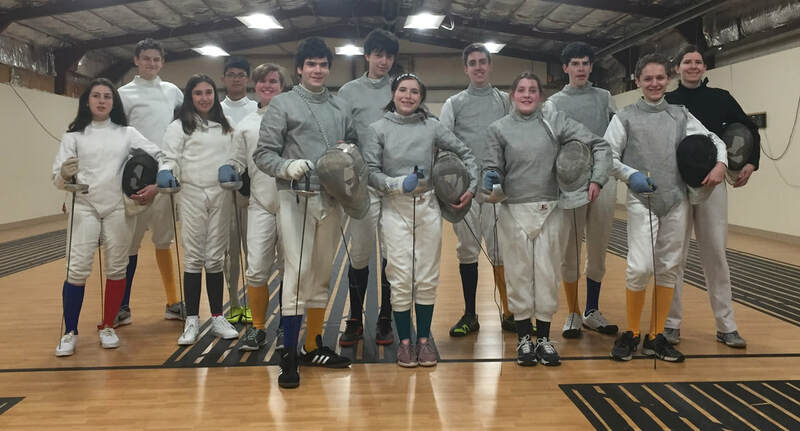 Please help support Pioneer Valley Fencing Academy by fencing there too! They donate our practice space!